The Modern at Calquier is fortunate to have this painting. It is most representive of the work of the artist since the mid 1990's when he returned to the pop art for which he was so renowned in the 1950's. In the late 1990's his work took on an intense interest with themes of patriotism, warfare and the military. 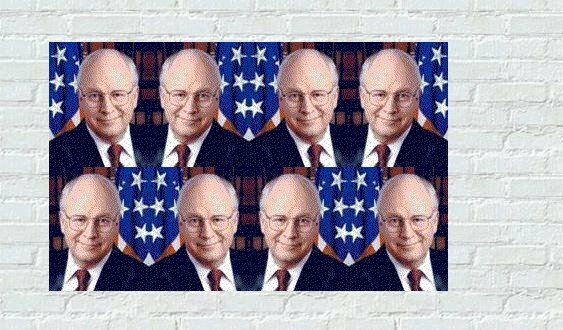 Themes of patriotism are often treated as a commodity in the repetitive mode reminiscent of Andy Warhol. draws it's inspiration from a friend of the artist. The tensions of a demanding culture fracture and polarize. The work investigates and critiques the mass culture of the young well dressed American of the 1960s. It embraces glamor, mystery, expectation and uniformity. Here the artist is seen to distinguish himself with vivid atmospheric minimalism and compositional restraint. Artfulness that prevents the viewer from experiencing the subject directly is avoided. is somewhat of an enigma. It was included with the minimalist works during its exposition in New York and it easily could have been placed there. But our curatorial staff felt because of its tongue and cheek nature, its dealing with the mundane, and its highly graphic appeal it should find its place in the pops genre. The fact that John S. Morgan did most of his pop work in the 1960's prior to his interest in minimalism cinched it for them.